Consider taking these steps to make your voice heard and help children and families – NOW! 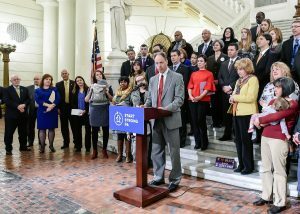 PennAEYC is one of ten partnering organizations launching a campaign to provide children a quality educational foundation by giving our youngest children access to high-quality child care that their families can afford. 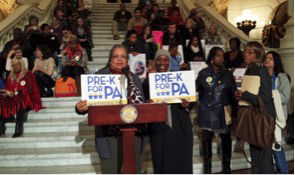 We kicked off the initiative with a press conference in the PA Capitol Rotunda on Tuesday, January 29. 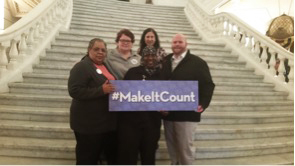 Check back here for ways you can timely advocate for high-quality early care and education at the state and national levels as issues arise! We need your voice.